How do the changes effect HomePhone customers? 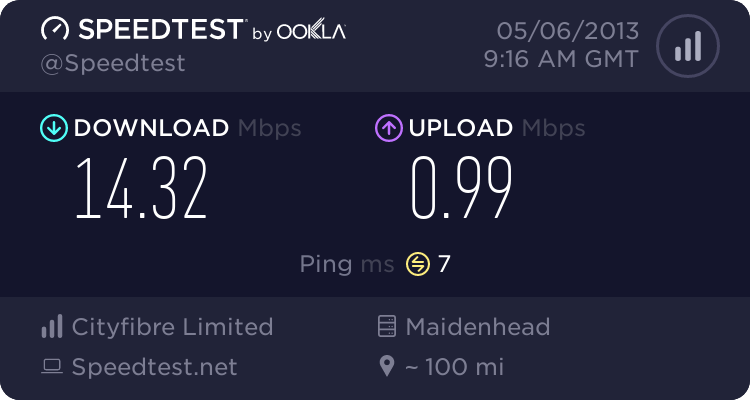 I currently have o2 as my ISP, and will be moving to PlusNet FTTC when available (due Sept 30). Will any of the changes effect my broadband either now or the migration to PlusNet? Re: How do the changes effect HomePhone customers? If you are a phone only customer you should remain a phone only customer utilising the WLR products. thus no impediment to existing broadband options. Whilst hoping Mr S. is correct, they have repeatedly told me that my line will switch and unless I move now to another bt line supplier I will lose my current bb. See if you can get assurances off them you won't be affected. I've tried but no good. If they do go ahead and do this and thus force ceases on other suppliers broadband services then it is sharp practice and worthy of a nice large fine from Ofcom and a lot of bad press. Not seen a copy of an email or letter stating they will do what is being suggested. MrSaffron is right. Until we get either of these we won't know for definite. All we can do at the moment is wait and wonder. Interestingly the new packages say you need a MAC to migrate onto them, suggesting it may be still be WLR + SMPF. I'm still not too sure about TalkTalk taking things over though. As I said, if in doubt jump, as a bit late after you are slammed into something you did not want. I would have thought that 1 of the facilities expected of a free-standing landline is the ability to host a BB signal from anyone, just like its ability to carry voice calls and SMS msgs. Any removal of this facility would be making it no longer fit-for-purpose.